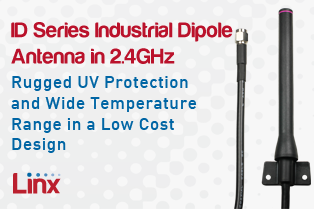 Linx offers a broad selection of antennas for a wide variety of applications. 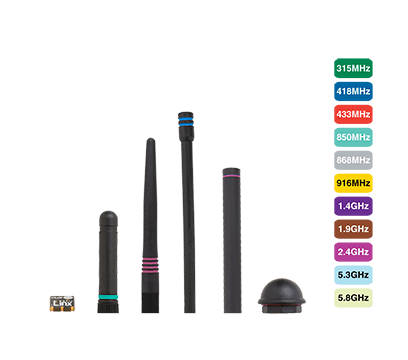 For customers with specialized needs, custom antennas and design services are available along with simulations of antenna performance to speed development. 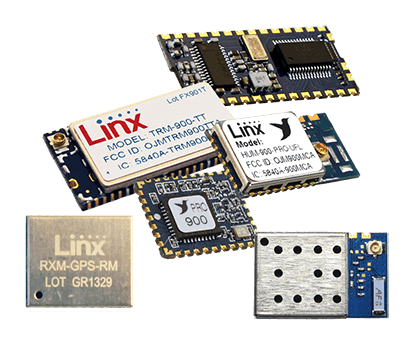 Linx carries a variety of connectors, cable assemblies and battery holders. 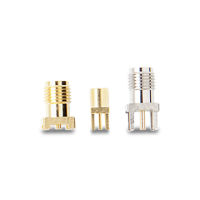 Custom cable assemblies are available for customers with specialized needs. 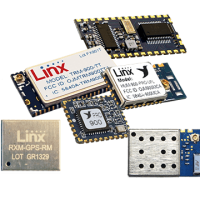 RF Modules and antennas are the only RF components you need to add wireless features to your product. 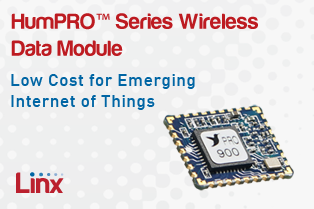 They save you the hassle and expense of engineering RF functionality from scratch. The modules are already tested, so you don't need to spend time tuning discrete components or setting registers. 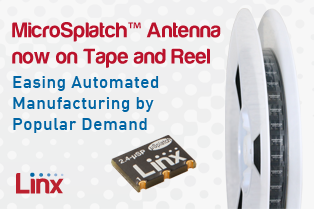 Linx offers a broad selection of antennas for a wide variety of applications. 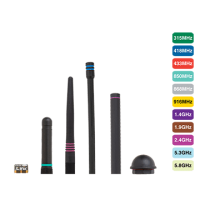 For customers with specialized needs, custom antennas and design services are available along with simulations of antenna performance to speed development. 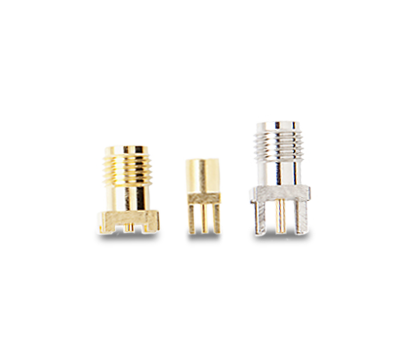 If you choose to incorporate our components in your design, we relentlessly focus on ensuring your successful product launch.